B vitamins There are 2 products. 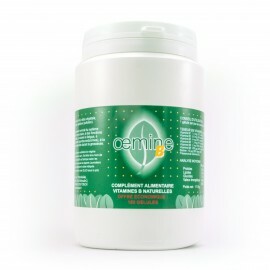 OEMINE B is a natural dietary supplement of B vitamins. It is especially beneficial for athletes, students and pregnant women.